Tavor SAR-IDF 5.56 NATO 16.5″ Barrel | IWI US, Inc. 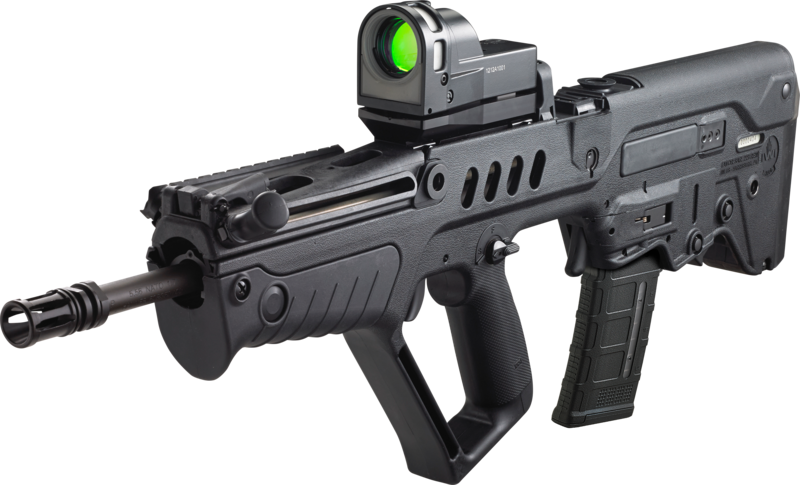 The elite Tavor® SAR “IDF” model is the US civilian version of the IDF issued select-fire bullpup but in a semi-auto only configuration. It comes with a Meprolight® MEPRO 21 Day/Night Illuminated reflex sight mounted directly to the barrel, just as it is issued to the IDF (Israel Defense Forces). *Note that the Tavor SAR rifle is assembled in the US from imported and US parts under 18 U.S.C § 922(r). You should only use magazines made in the USA in your Tavor SAR. 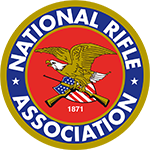 Use of an imported magazine may put you in violation of 18 U.S.C § 922(r).